How did I get into this sticky situation? 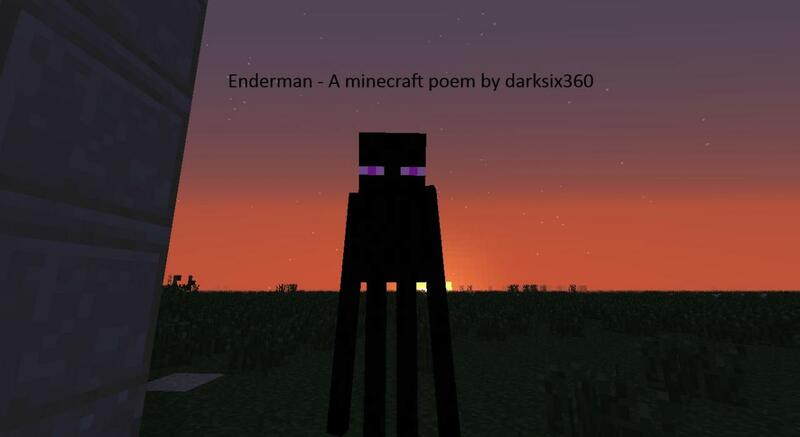 I am starting this new series of poems about minecraft, and I hope you all enjoy them! Please tell me in the comments what you think of my poetry! Fixed 'Purple' being used twice. Awesome! :-D DIAMONDS TOO YOU! Haha. 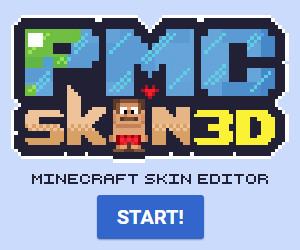 "My diamond sword is lost in my inventory". The only things I can see that wouldn't show as really Lyrical is the 2nd last line, and the Second verse (Where purple is said twice) Other than that I would pay for the song. Thank you! And thanks for telling me that purple is used twice, I completely missed that (lol) thanks again! This is a really good poem. :) I like how it has a little calm wave-like rythme that reminds me of a song. Best poem of yours that I've read so far. AWESOME you've got skills for sure!